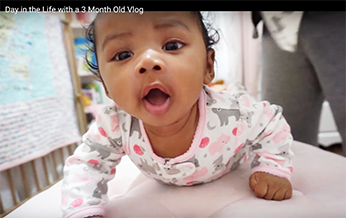 I'm excited to show you a typical day with me and baby girl at 3 months old. She's gotten go big, is smiling so much and I show you how I balance taking care of baby during the day and working at night. Get ready for some major cuteness!